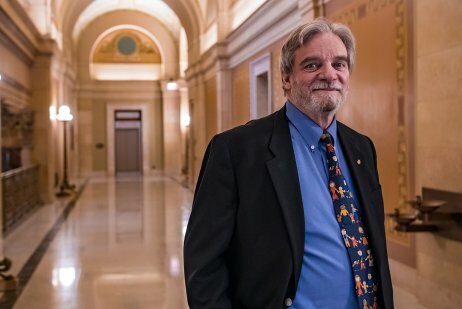 Saint Paul's annual visitor guide, known as the Saint Paul Insider's Guide, tells the story of Minnesota's Capital City through the eyes of those who call Saint Paul home. 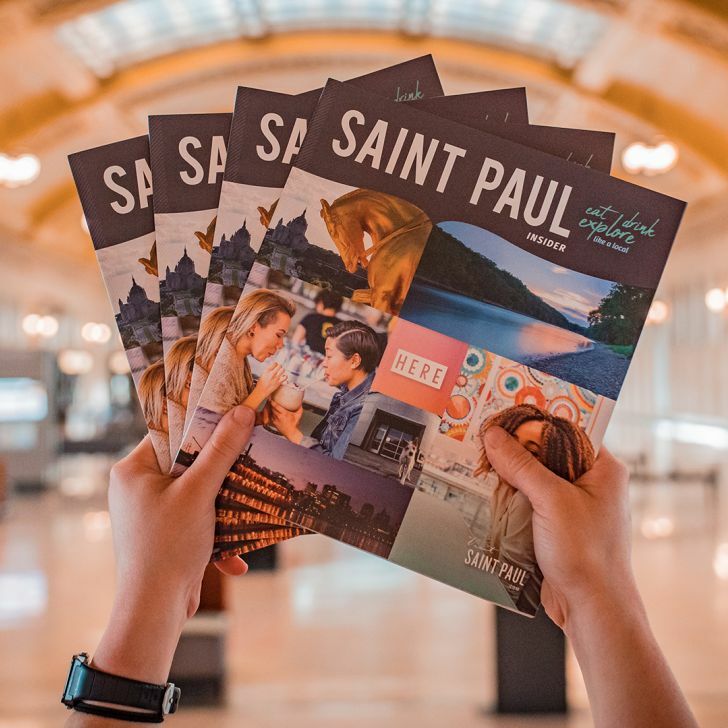 Our 2018-2019 Insiders are ready to take you to their Saint Paul—the places they go to relax, party, eat, drink or just hang out. They know Saint Paul and are excited to share their thoughts on this authentic destination with you. 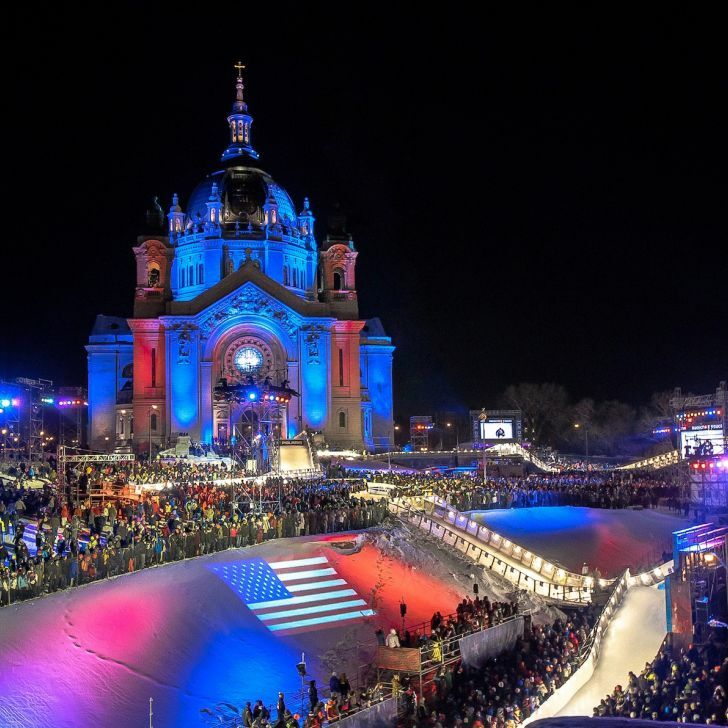 For even more pro tips from Visit Saint Paul, check out our Insider's Blog. 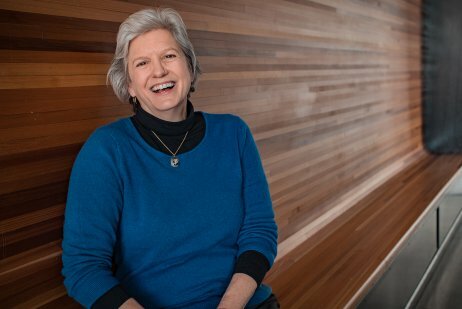 As vice president of community partnerships and customer service for the St. Paul Saints, Annie Huidekoper’s crowning achievement was helping to get Lowertown’s gorgeous CHS Field built. These days, she’s a volunteer and free agent. 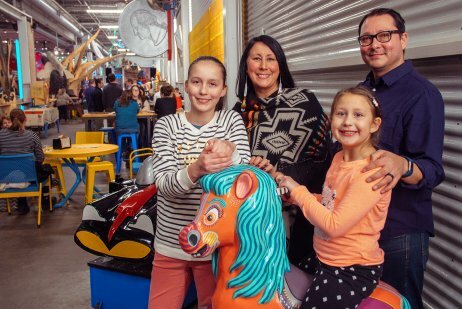 Duaine, Amber, and their daughters Lucy & Chloe made Saint Paul’s Midway neighborhood their home six years ago when Amber was studying for her PhD at the University of Minnesota. They chose Saint Paul for its family-friendly neighborhood vibes within the big city. As staff photographer for Minneapolis-St. Paul Magazine, Caitlin Abrams goes behind the scenes of the Twin Cities' most popular spots. 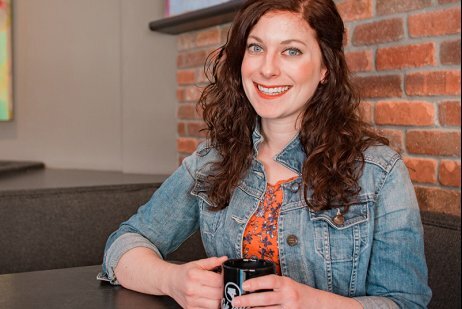 She's fallen in love with Saint Paul and the city’s retail districts for their historic buildings, residential streets and the opportunity to visit with shop-owners. Bick and Cynthia, have made the history of Saint Paul part of their lives. 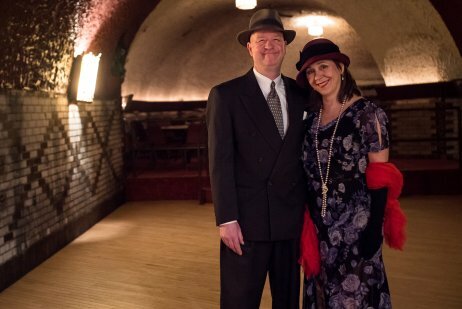 Dressed as Tom Brown, Saint Paul’s crooked former police chief, and Edna Murray, the kissing bandit and one of only two well-documented female gangsters, the couple leads history tours with Wabasha Street Caves. 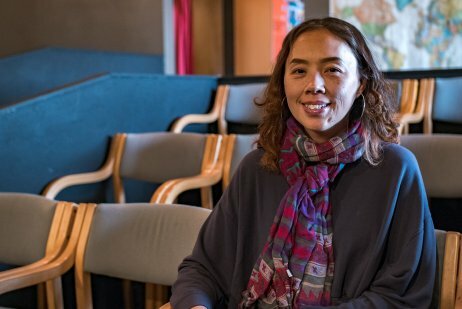 Katie Ka Vang is a theater artist, playwright and director of Arts and Culture for the Asian Economic Development Association (AEDA). She leads the creative placemaking team that activates the Little Mekong district with events like the Night Market. Makkedah Yancy doesn’t live in Saint Paul anymore, but she was born here, and the city tops her list for places to go for FUN. 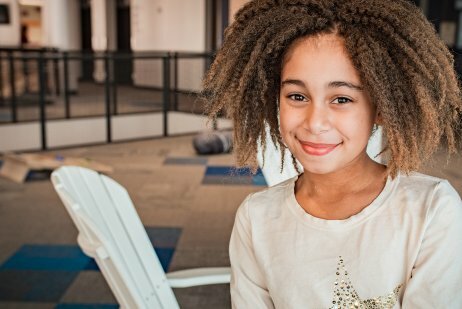 If she had her way, she’d spend the whole day at Minnesota Children’s Museum—it’s got everything she and her younger siblings want for playing, learning and being creative.